(COVINGTON, La.) 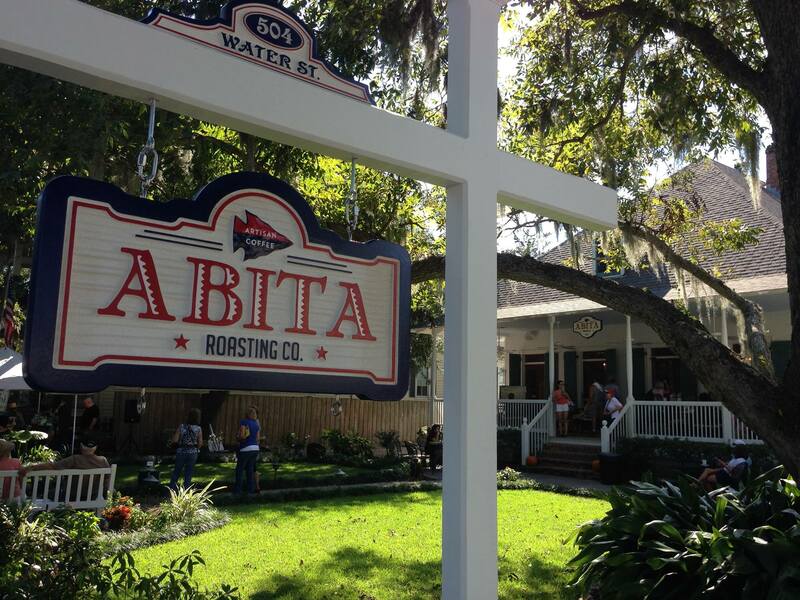 Abita Roasting Co. is a one-of-a-kind breakfast/lunch spot. They have two locations on the Northshore. The first one is in Madisonville at 504 Water St.; the second is located at 1011 Village Walk Rd. in Covington. There is a huge difference between the one in Covington and the one in Madisonville. The Madisonville location is more of a coffee shop than a restaurant. They have a very limited menu that is mostly below average, but what makes this place special is its atmosphere. It is located in a beautiful, small wooden building with a peaceful back patio area that is perfect for studying or just relaxing and unwinding with a coffee. But, I warn you that if you are looking for a meal, this is not the place for you. 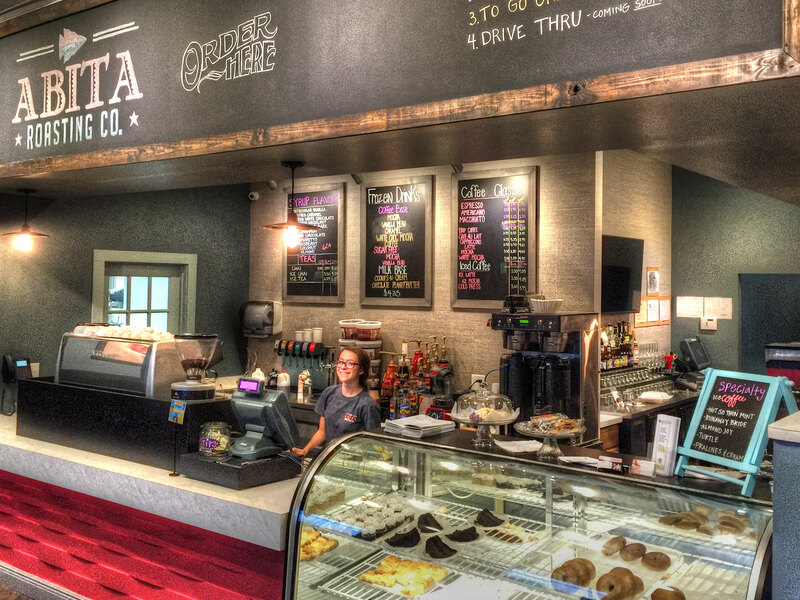 Covington Abita Roasting Co. is the newer of the two and is a whole different ballgame. I can say, without a doubt, this is my favorite breakfast/lunch joint on the Northshore. I have eaten here over 20 times and have never had a bad meal. With a massive menu covering both breakfast and lunch, and bottomless mimosas on Sundays for the parents, there is something for everyone. When you walk into the Covington Abita Roasting Co. in the mornings, there is always a thick, yet comforting smell of coffee lingering throughout the building. As the waiter takes you to your seat, you’ll notice the burlap coffee sacks from exotic countries hanging on the walls. When she hands you the menu, you find yourself overwhelmed by it. It is a tricky menu to pick from, solely because there is NOT ONE bad-sounding meal on it. If I’m going for breakfast, I get one thing and one thing only, the Blueberry Thrill Crêpe. For those who don’t know what a crepe is, it is basically an extremely thin pancake that is folded and stuffed with either sweet or savory fillings. The Crêpe I ordered is my personal favorite and is stuffed with lemon custard and topped with blueberry compote (similar to jelly), creme fraiche (a smooth sweet-sour cream), lemon zest and a fresh basil garnish. When the plate comes out, it is a beautiful sight, the color contrast of the crisp golden crepe to the vibrant blueberry compote is pleasing to the eye. The first bite is accompanied by a tangy hit of lemon that is nicely balanced out by the sweet creme fraiche. The blueberry compote topping has a delicious deep berry flavor that also pairs well with the lemon custard. The Blueberry Thrill is fantastic for any lax mornings. But, breakfast is not Abita’s only specialty; lunch is also something they excel at. Their lunch menu is filled with plenty of delicious options including hamburgers, paninis, sandwiches, po-boys and other house favorites. My go-to is the Cochon De Lait panini, a Louisiana original perfected. It is served on grill market french bread with juicy slow-roasted pork that has a soft, sweet taste to it. The pork is topped with provolone, dijonnaise (a mayo, dijon mustard mix), a tangy coleslaw and zesty pickles that go perfectly with the coleslaw and pork. The Madisonville location definitely needs work on their food and service, but does have a beautiful atmosphere, so they get my rating of 6 out of 10. The Covington Abita Roasting Co. is a fantastic restaurant with a full, delicious menu spanning breakfast and lunch, so they will get my rating of 9 out of 10. Well written, Jackson! Thanks! My favorite paragraph is the very descriptive one about the Blueberry Thrill Crêpe! I shall miss your reviews next year!